Fresh pineapple was on sale at Sprouts this week for $.99 each, so I jumped on that deal. There is just something about the smell of fresh pineapple; so tropical and summery. I saw the whole pineapple on my counter in the morning as I was making pancakes, and decided they must be friends immediately! I had also just purchased this Earth Balance Organic Coconut Spread, which was a perfect match with these pancakes! This coconut oil spread can be used just like butter; in fact it looks and reacts just like butter, and it is perfect for pancakes! 1tsp vanilla extract. 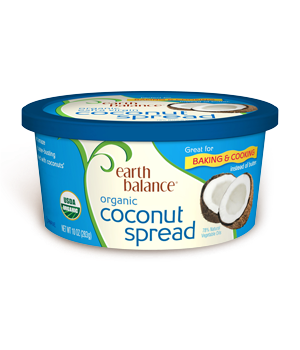 (As the Barefoot Contessa says every single time she bakes, in her fabulous, condescending tone: "a good quality vanilla"
Unsweetened shredded coconut, if you have any on hand. Mix all batter ingredients except water together, then gradually add in water, while whisking, until batter reaches proper consistency. 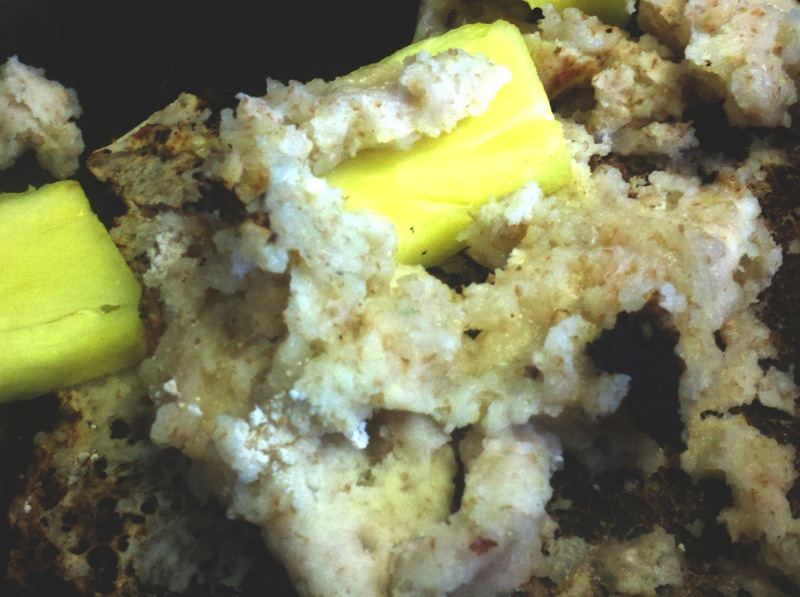 The flax and almond meal soak up quite a bit of water, and it also depends if you like thin or thick pancakes. Heat a griddle or large skillet to medium heat, add a pat of the coconut spread into the pan and let melt. Ladle pancake batter.........ok, you know how to make pancakes, right? And yes. 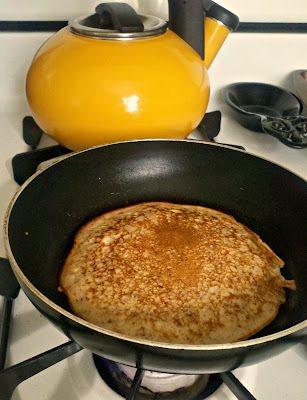 I like making giant pancakes, and attempting to flip them like a professional! But, it doesn't always go as planned... (BLOOPERS REEL!!) Pile-o-mess. Oops! Once golden brown, remove from pan, and plate with some coconut spread, chopped fresh pineapple and maple syrup (plus shredded coconut if you have it) ! Brew yourself a mug of Hawaiian roast coffee, go sit outside on the patio, basking in the sunshine, and it is just about as good as being on a tropical island getaway! ...I said almost as good, okay?